Every transition is an opportunity, regardless of your stage in life. With the right preparation, a new home can provide the fresh start and continual enjoyment you’ve been working toward. By partnering with a SRES® like me during your new home search, you’ll gain the help and expertise of a REALTOR® specialized in meeting the needs of home buyers and sellers 50 plus. I have both the education and real estate experience to serve as your trusted advisor through the unique financial and lifestyle transitions involved in relocating and selling your family home. 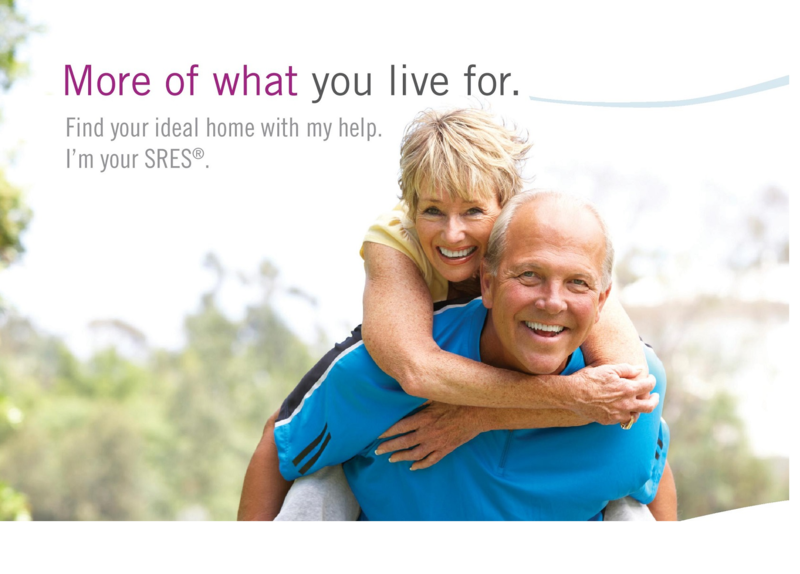 I’m pleased to be your SRES®.